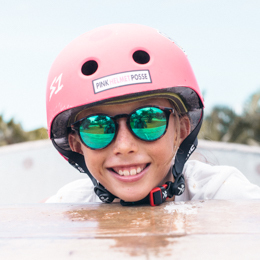 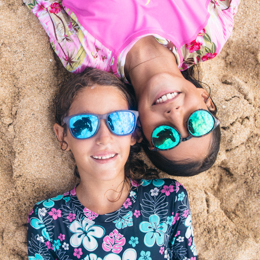 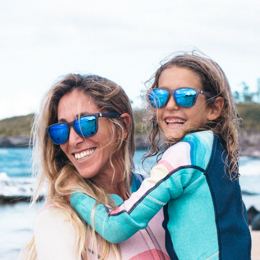 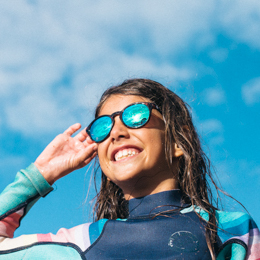 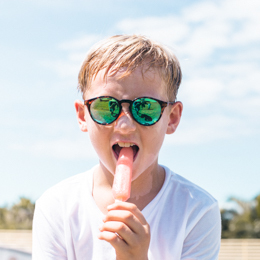 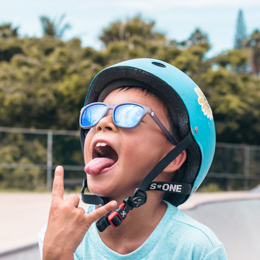 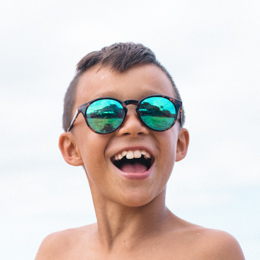 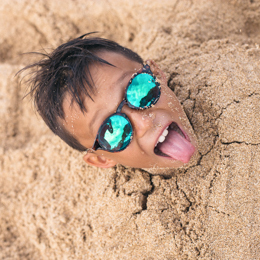 Our best-selling Sunskis made mini… because radical humans come in all sizes. 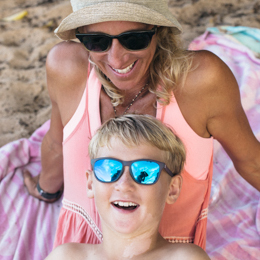 These polarized shades are designed to fit kids ages 5-11. 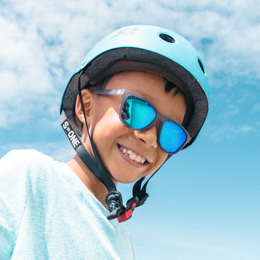 Kidskis are safe to wear, with 100% UV resistant lenses, and the lightest frames we’ve ever made.